Lissa Dragomir is a Moroi princess: a mortal vampire with a rare gift for harnessing the earth's magic. 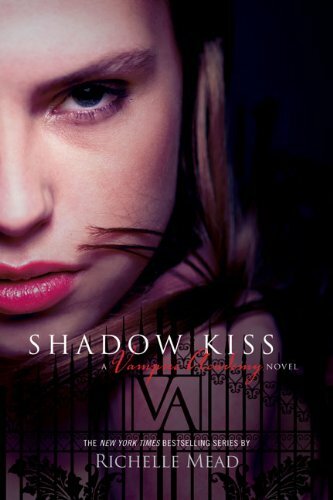 She must be protected at all times from Strigoi; the fiercest vampires---the ones who never die. 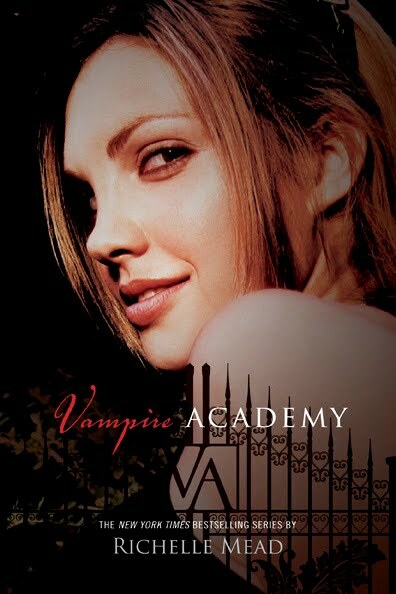 The powerful blend of human and vampire blood that flows through Rose Hathaway, Lissa's best firend, makes her a Dhampir. Rose is dedicated to a dangerous life of protecting Lissa from the Strigoi, who are hell-bent on making Lissa one of them. Then a strange darkness begins to grow in Rose's mind, and ghostly shadows warn of a terrible evil drawing nearer to teh Academy's iron gates. The immortal undead are closing in, and they want vengeance for the lives Rose has stolen. In a heart-stoppign battle to rival her worst nightmares, Rose will have to choose between life, love, adn the two people who matter most...but will her choice mean that only one can survive? I love this series! 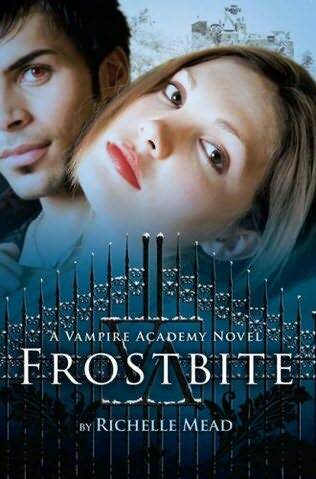 This was the best Vampire Academy book yet. It has more depth, emotion, and action than Vampire Academy or Frostbite. It is also much longer than the first two books, at 443 pages. In Shadow Kiss, the novice dhampir guardians are undergoing their field experience, where they are assigned to a Moroi student to guard for six weeks. The novices will undergo surprise "attacks" from their guardian teachers to evaluate how effectively they can guard their Moroi. Rose is still dealing with the aftermath of the attack in Frostbite and as a result of that trip, has started seeing ghosts. Her performance in the field experience suffers because she is so distracted. She is afraid that she's going crazy but finally figures out what's going on. As soon as she does; however, things get really bad at the academy. I had to read about the darkness inside of Rose just one too many times. The development of the love story. Probably okay for teens but no younger.